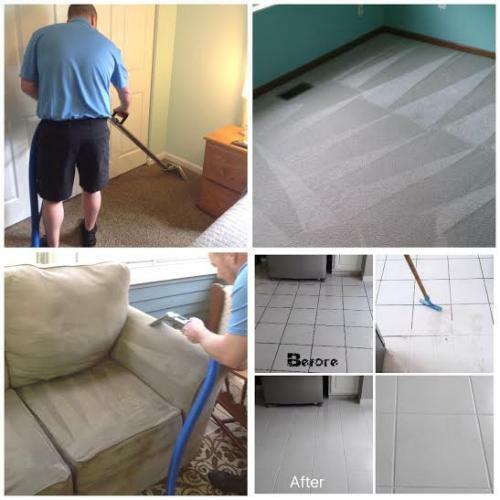 Clean Rite has the experience and tools to bring life back to your carpet, upholstery, tile & grout. Call today to get scheduled! Clean Rite Carpet Cleaning LLC is now serving the Columbus and surrounding areas. Please be patient as this website is under construction. Limited information is currently available.